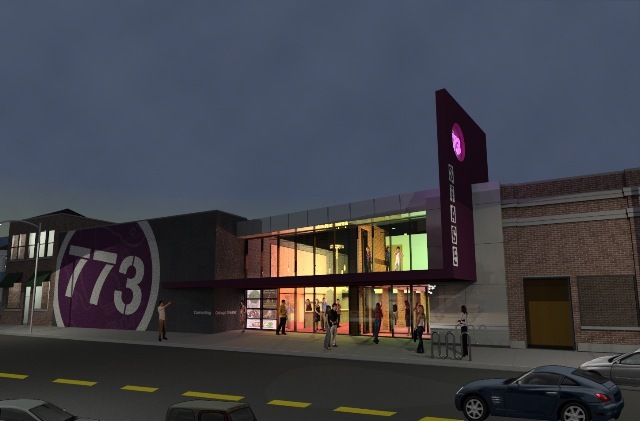 Stage773 Artistic Director Brian Posen has unveiled plans for a massive renovation to the 33-year old and newly renamed Stage773 building (1225 W. Belmont). 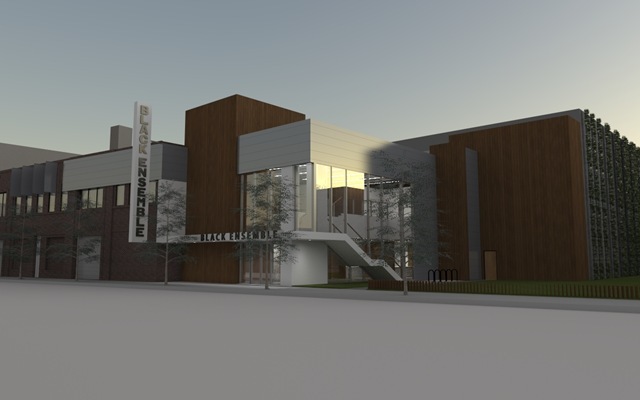 The $1 million renovation, helmed by Architect John Morris of Morris Architect Planners, transforms the exterior and interior of the building into a virtually new space that will be more accommodating for performers and audiences. 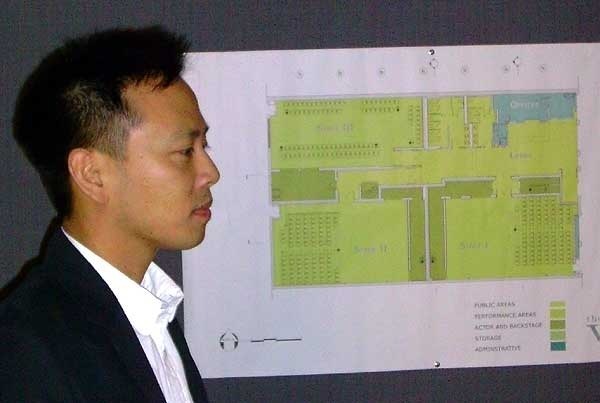 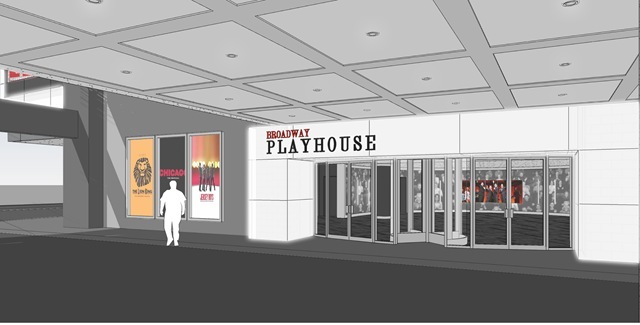 The project will break ground July 2011 and promises to produce a state-of-the-art home for the numerous itinerant companies in Chicago as well as all of Stage773’s productions. 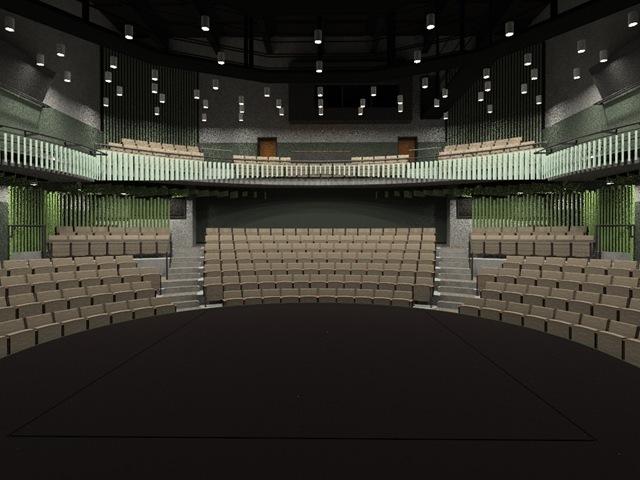 Completely overhauling the South Theater, including relocating the stage and seating to allow for easier load-in, better sound proofing and convenient audience access. 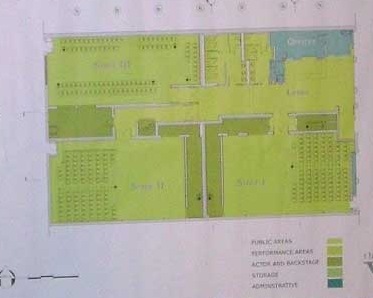 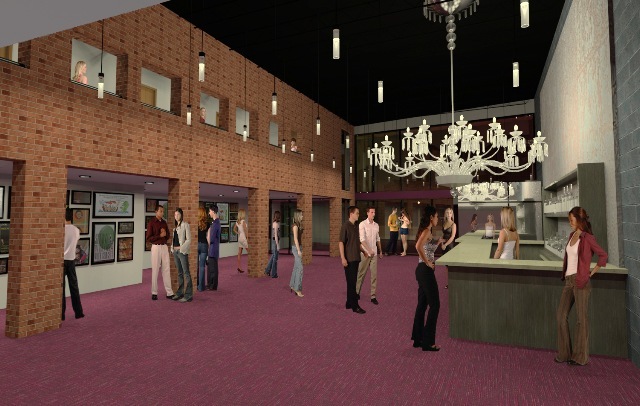 Transforming the West Theater into two new flexible spaces: a cabaret and a blackbox. 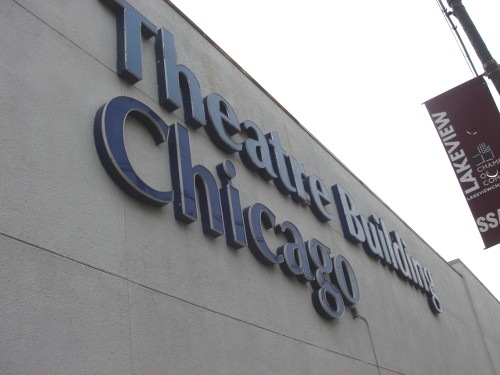 Brian Posen, Artistic Director of STAGE 773 (formerly known as Lukaba Productions), has announced that the sale of the Theatre Building Chicago, 1225 W. Belmont, was completed at the end of May, and Stage 773 is now the primary tenant of the 3-theatre venue. The company formerly known as Lukaba Productions also officially announced it has changed its name to STAGE 773. 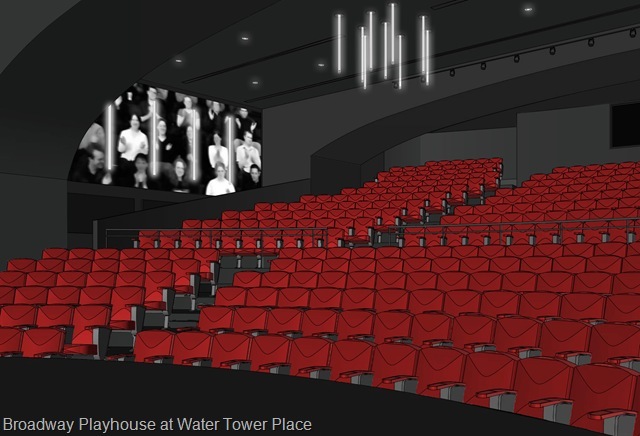 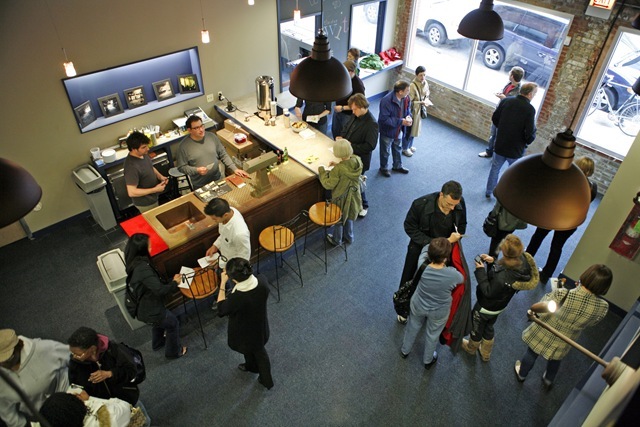 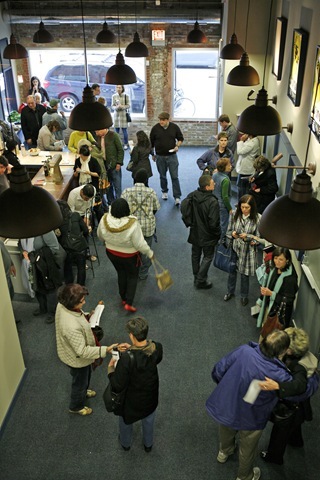 “The name STAGE 773 better expresses our company’s mission to celebrate the richness, creativity, innovation and spirit of Chicago’s off-loop theatre movement,” explained Brian Posen. 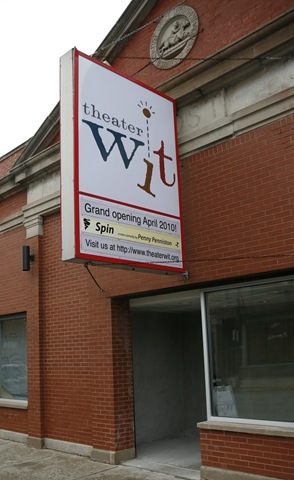 The company will remain under the creative direction of Posen, who also teaches at the Second City Training Center (Program Head) and Columbia College. 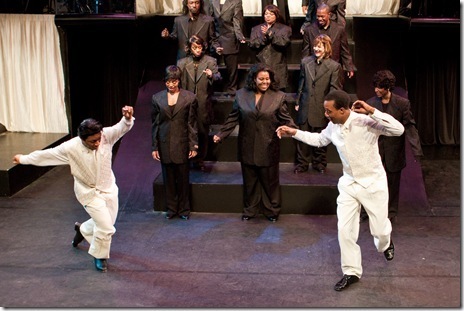 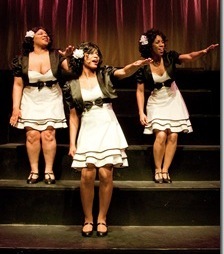 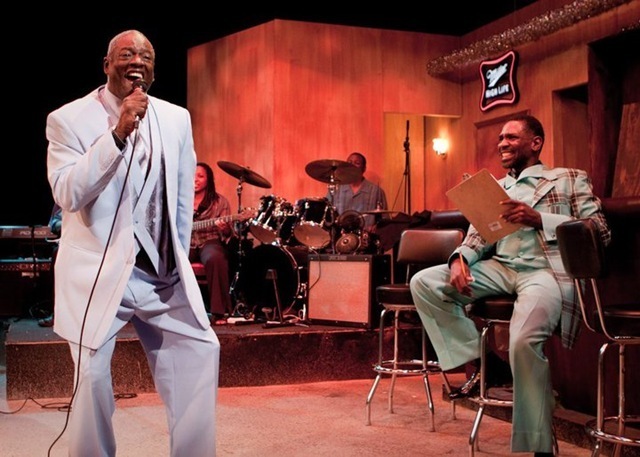 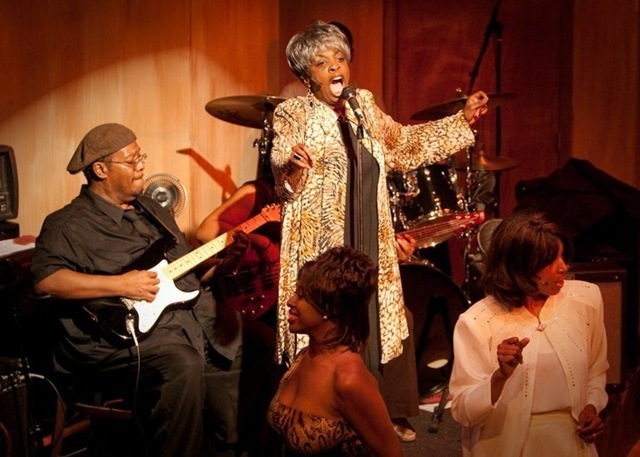 Posen has an extensive career in Chicago theatre as an actor, director, teacher and producer. 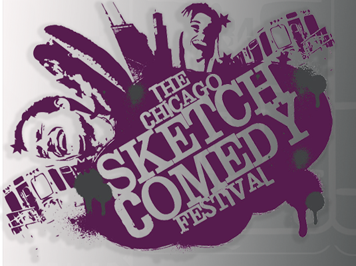 He is also the creator of the Chicago Sketch Comedy Festival, the world’s largest sketch comedy festival, which will be celebrating its 10th year in January 2011 at STAGE 773.
honoring the audience, presenting accessible, affordable, exceptional entertainment.